I’ve been a fan of personal electric vehicles (PEVs) for at least a decade. finally kicked cars goodbye. Here’s my story. 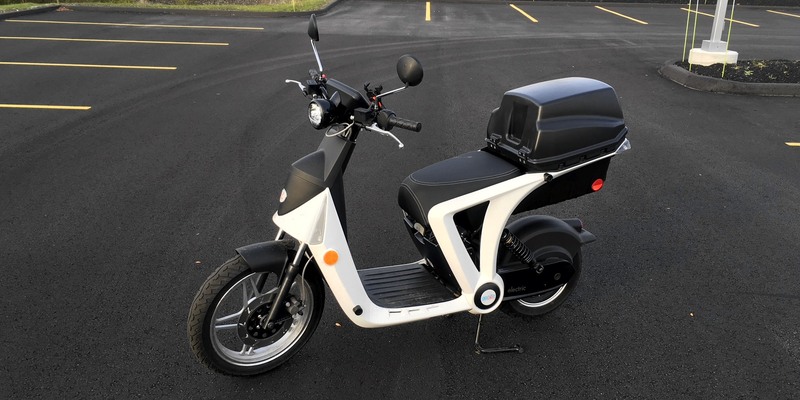 My GenZe 2.0f electric scooter rolled up last September. adorned the handlebars. Two bug-eyed mirrors gave it a bit of personality. Certainly no babe magnet, but it would do. (48-54 km), I was excited, but wasn’t expecting to be blown away. But as it turned out, I was blown away. Big time. 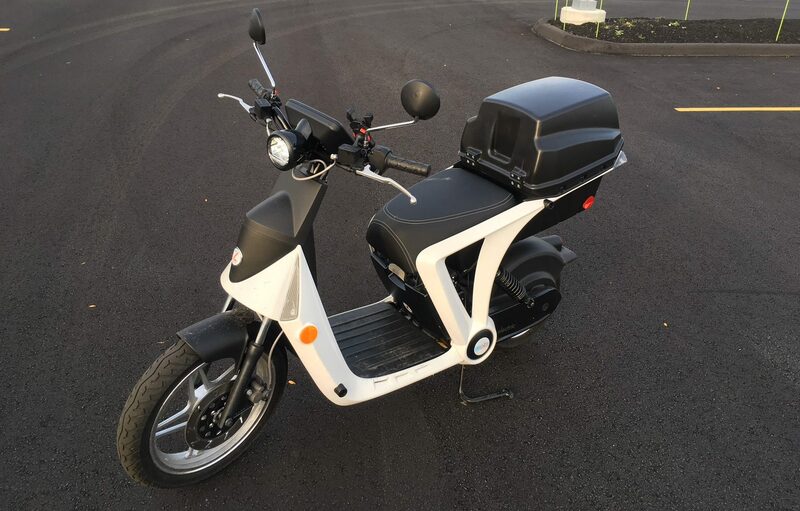 GenZe 2.0 electric scooter improved upon all of my e-bike pet peeves. compared to an e-bike. 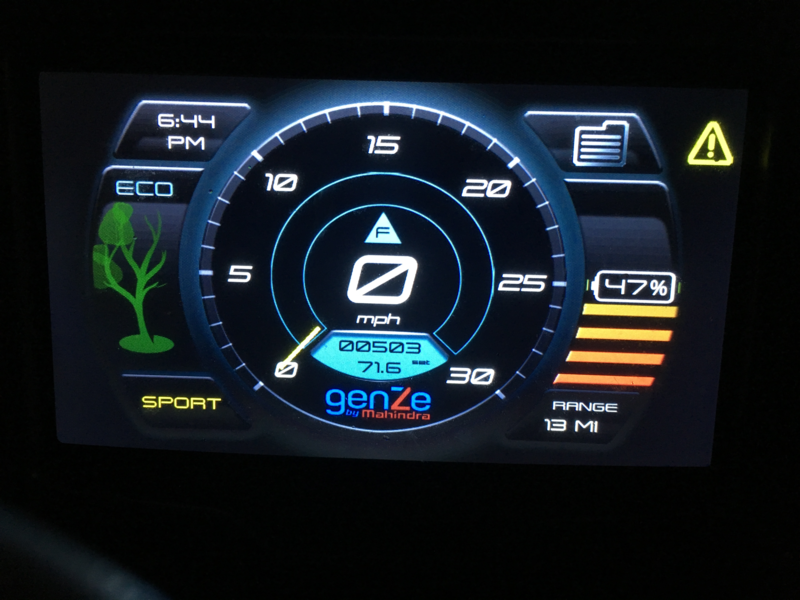 The GenZe got me off the shoulder and into the lane. scooch over and let them by. scooter than a 55 lb (25 kg) electric bicycle. was finally a pleasure instead of a battle. In this case, “useful” is an understatement. just a city, how far can you really go? battery the size of a briefcase. cover of the 2.0f model. in there, which lasts my wife and I for nearly a week. 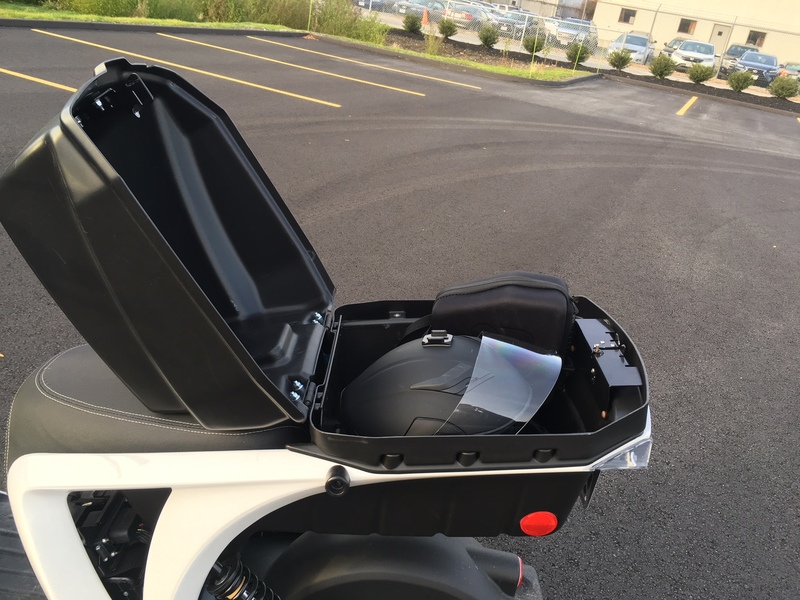 I carried an electric unicycle in there to review it in a park for Electrek. An entire electric vehicle inside another electric vehicle! 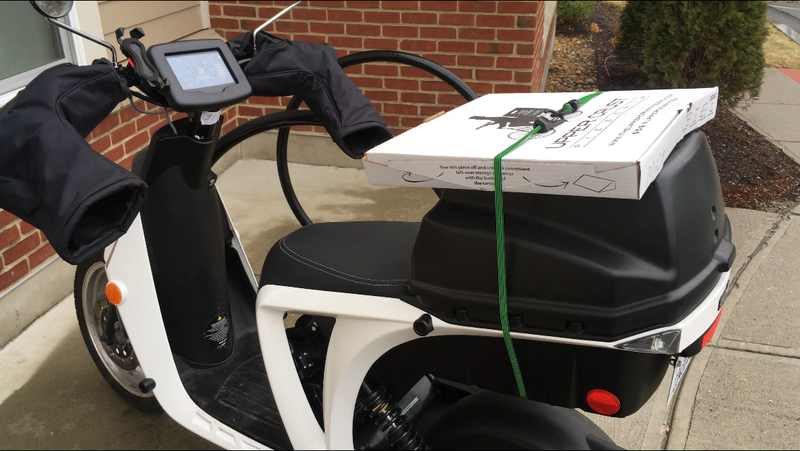 strapping the pizza to the top of the cargo box was the best method). so she still gets walked to the vet. Unfortunately. lid most the way. Classy, I know. I turned this scooter into part truck, part minivan, part chauffeur service. 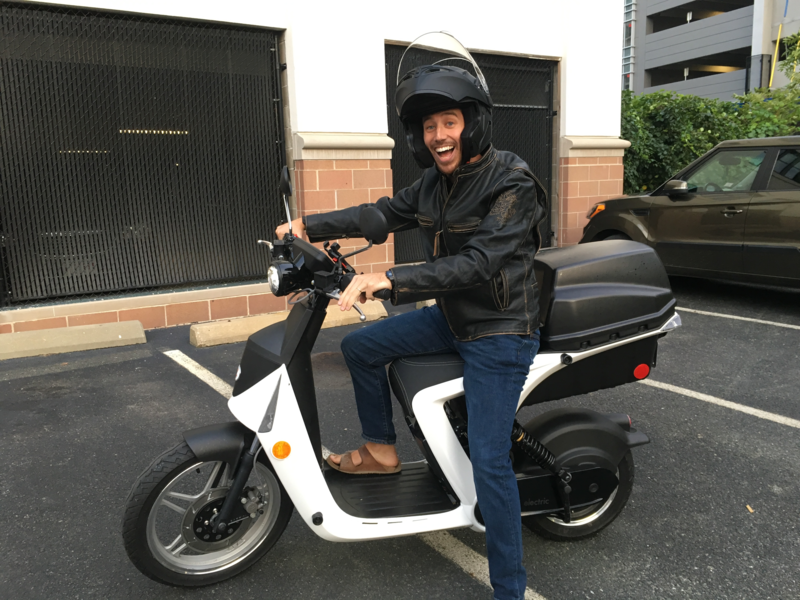 transportation – there’s just no match for an electric scooter in the city. the reduced smog and urban grime. underwear) and a tube scarf make a big difference. I’m perfectly warm while riding around in below freezing weather. the right gear and mindset. also fortunate that my lifestyle makes that possible. I live in a big city. I don’t have kids that need to be carpooled around. much more affordable and efficient option than a second car. and the who world would breathe a little easier.